Stäubli Electrical Connectors specialises in the design and development of electrical connection solutions and contact systems that can be tailored to the specific requirements of the aerospace and defence industry. 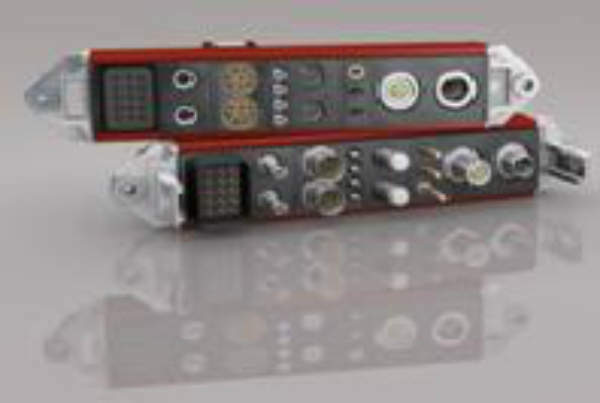 Electronic connectors and contact systems from Stäubli’s standard portfolio and customised solutions for signal, power and data transfer as well as hydraulic and pneumatic connections can be use with aerospace technology. Our solutions are lightweight, compact and vibration resistant. They meet the RTCA standard DO-160 for airborne equipment as well as other international requirements of the aerospace and defense industry. The connector systems are suited for air, sea and land-based applications. Stäubli Electrical Connectors CombiTacline offers versatile connections options that can be tailored for a clients specific application. Due to its modularity, CombiTac can offers individual combination of power, signal, thermocouple, coaxial, fiber-optic, pneumatic, hydraulic and bus connections in a compact frame or housing. Our slide-inline offerings are designed to create pull-out electrical connections between two systems of double-pole insulated busbars. 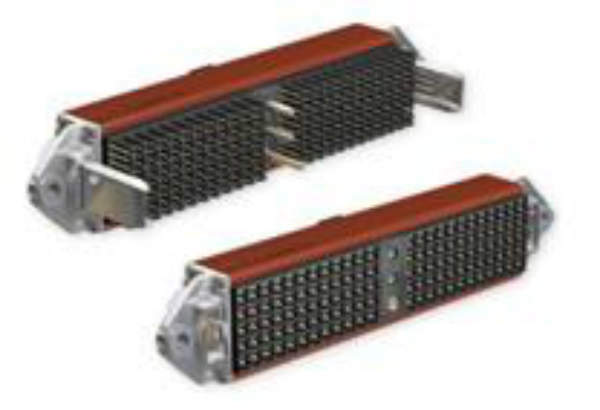 The cliplam system, a rackable connector for laminated busbars, can be easily attached to silver-plated busbars of varying thicknesses between 2mm and 5mm by means of two clips. The electrical contact is established by the Stäubli Electrical Connectors, Multilam contact elements, which form independent lines of current. Stäubli Electrical Connectors also offers American standard fork connectors for 1in busbars. We offer different lengths to allow for a variety of power handling capabilities. These connectors can be used for machine manufacturers that require power connections to be made with modules that slide into a cabinet or busbar. Stäubli Electrical Connectors power connectors can be used in a wide range of applications, such as power generation and distribution, rack and panel applications. We also offer special electrical contacts from AWG26 to AWG0000 that are extra lightweight and can be customised for use in various applications. We also offer a multi-pole connector TBC, which has a compact design and a high tolerance to hydrocarbon compounds such as fossil fuels, ensuring an efficient and dependable connection even when subjected to severe vibrations and shocks. Our products use Stäubli Electrical Connectors advanced Multilam contact technology. Multilams are specially formed, resilient strips of copper alloy that are float mounted in a groove. These strips can be gold or silver-plated according to their intended application. Their spring action has a self-cleaning effect on the contact surfaces, as well as maintaining a constant contact pressure. Our Multilam technology allows us to meet a very broad range of requirements and to find solutions for the most severe constraints, including electrical from watts to mega watts, thermal up to 400°C, and mechanical, with contact durability of up to one million mating cycles. Stäubli Electrical Connectors specialises in the design and manufacture of dynamic rotary and linear sliding contacts with high resistance to shock and vibration. Stäubli Electrical Connectors, part of the Stäubli Group, is a Swiss-based leading manufacturer of electrical connectors and contact systems. Our product range features interconnection systems, which can accommodate demanding applications in aerospace, medical, robotics, solar energy, general industry, and test and measurement. Stäubli Electrical Connectors plugs and sockets are designed for optimum performance, with high-mating cycles, and low insertion / extraction forces. This means that they are ideally suited for low and high-current applications. Stäubli produces high-quality products that are certified to ISO 9001 standards. Stäubli is to exhibit at the Composites and Advanced Materials Expo (CAMX) between 12-14 September, at the Orange County Convention Centre, Orlando, Florida, US. This white paper offers information about the round connector product range offered by Multi-Contact, a Swiss-based leading manufacturer of electrical connectors and contact systems. With over 45 years' experience in manufacturing high quality electrical connectors for all industry sectors, Multi-Contact has the connectors for every application. Multilams are specifically designed contact elements of copper alloy which provide electrical performance coupled with mechanical properties. 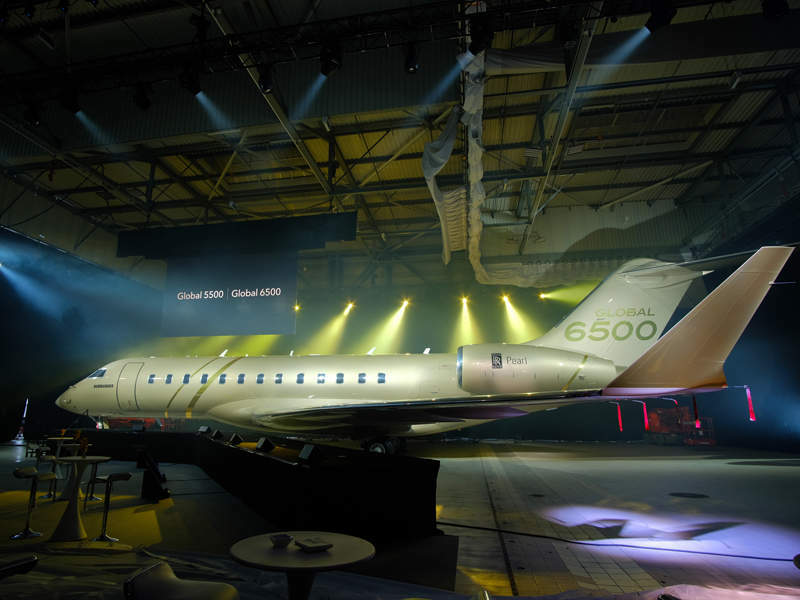 The Global 6500 business jet is a new class-leading aircraft being manufactured by Bombardier Aerospace. 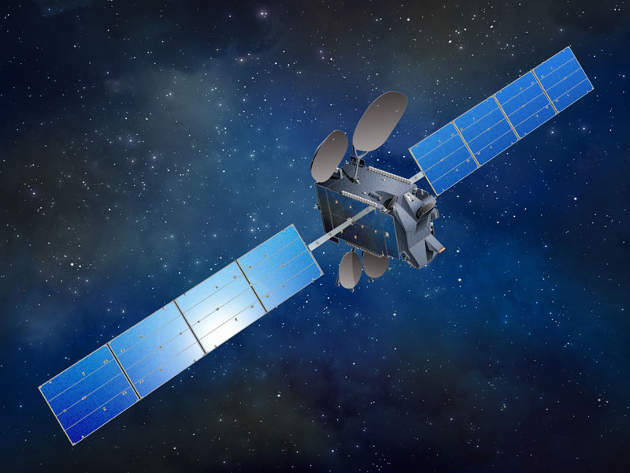 The Amazonas 5 is a multi-session communication satellite launched aboard the Proton M Breeze M launch vehicle in September 2017. 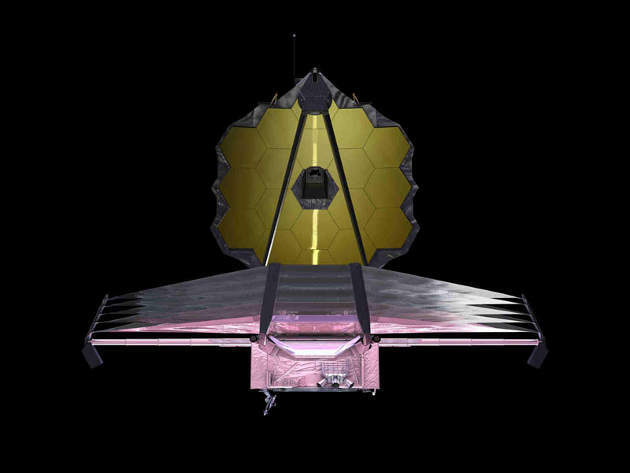 James Webb Space Telescope (JWST), also known as Next Generation Space Telescope, is a space observatory and successor to Hubble Space Telescope (HST). 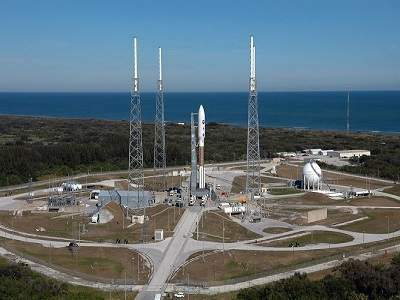 The EchoStar XIX, the highest capacity broadband satellite in the world, was launched into the geosynchronous transfer orbit (GTO) aboard Atlas V rocket in December 2016. 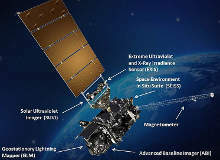 The GOES-16, formerly known as Geostationary Operational Environmental Satellite R Series (GOES-R), is the first of four next-generation geostationary weather satellites being developed by the National Oceanic and Atmospheric Administration (NOAA). 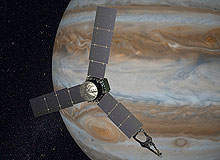 Juno (Jupiter Near Polar Orbit) is a planet exploration spacecraft designed and manufactured by Lockheed Martin Space Systems for the Nasa Jet Propulsion Laboratory to study the structure of Jupiter's atmosphere. 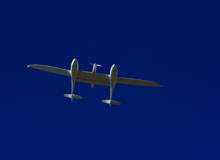 HY4, the world's first hydrogen fuel cell-powered four-seat passenger aircraft, is being developed by the DLR Institute of Engineering Thermodynamics (DLR), an aeronautics and space research centre based in Germany. 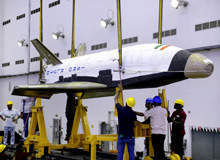 Reusable Launch Vehicle-Technology Demonstrator (RLV-TD), the first winged body aerospace vehicle in India, was lifted off from Satish Dhawan Space Centre located in Sriharikota in May 2016. In May, Stäubli are to exhibit a variety of ground-breaking products at the ACT EXPO in Long Beach, California and will be offering a substantial amount of connection solutions for alternative fuel sectors. With the new ML-I, Multi-Contact is bringing in a new generation of MULTILAM - in several respects. The new ML-I is made from a sustainable contact material and optimized for manufacturing and installation, it has also been designed to meet different requirements from the market and from a range of areas of application.